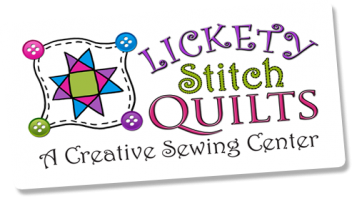 Would you like to learn to sew, or has it been a long time since you have even tried? This class is for you! We will go over the very basic fundamentals. 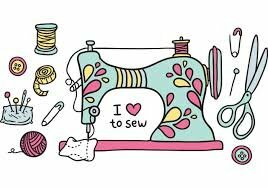 Bring your machine if you have one so you can learn how to operate your sewing machine - how to thread the machine, fill a bobbin, and basic stitches. If you are looking at buying a machine, don't buy one before this class! Use ours and we will help you figure out which is the best machine to purchase for your needs. In the first class we will make a pillow case from start to finish. Class fee includes all supplies needed for the pillowcase. Requirements: Bring your machine if you have one - and we will teach you to use it! Be sure to bring along the foot pedal, cords, bobbin, and instruction book.